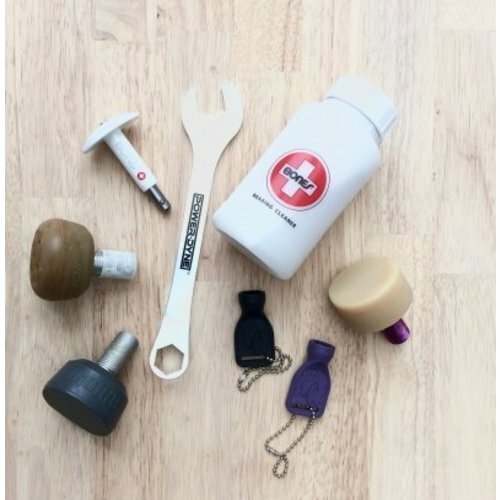 Both the narrow and wide version only come in a smaller diameter (59 mm) for quick acceleration and increased lateral response. 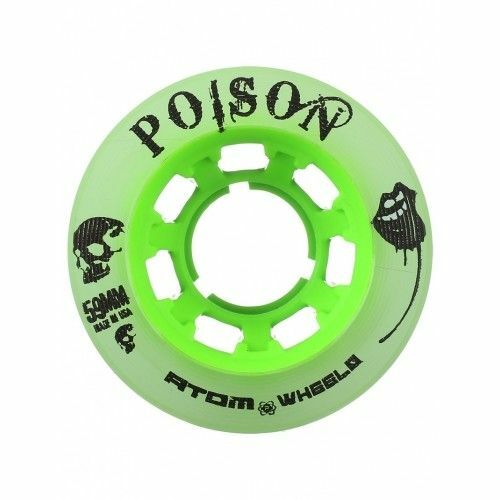 This is one of the fastest hybrid wheels, and it is our favourite! Halo or Juke wheels instead. 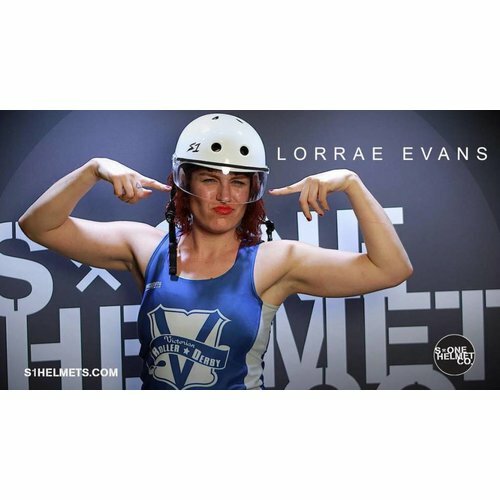 Skaters looking for maximum speed and stability. 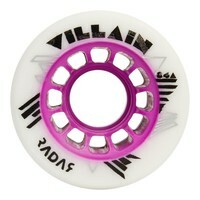 Check out the wide Villain for that! 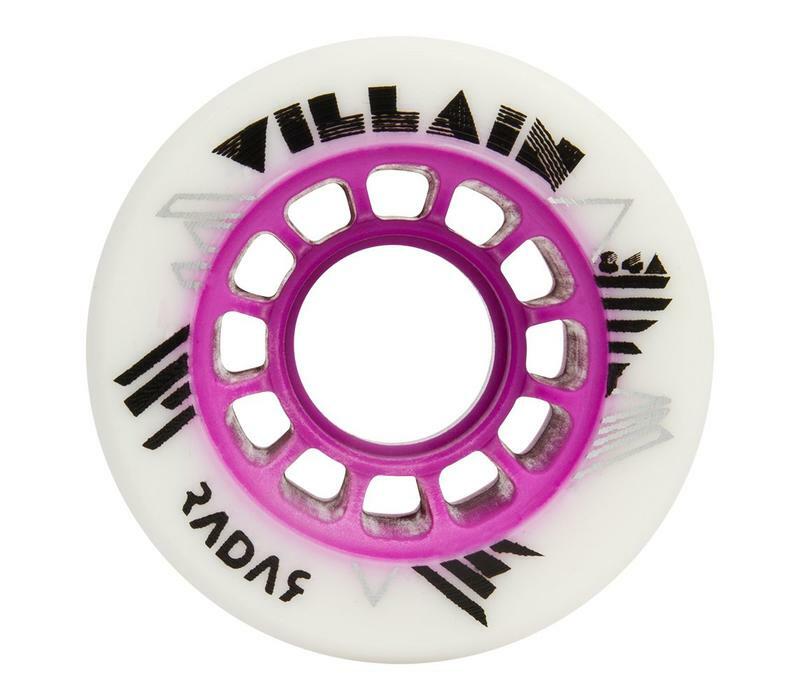 Like the Radar Bullet wheel, the Villain is built with the 'Shark Hub', providing more stiffness in the core of the wheel through convex fins running all the way to the edge of the wheel. This specific core gives your wheel a lot more roll and eliminates energy loss. 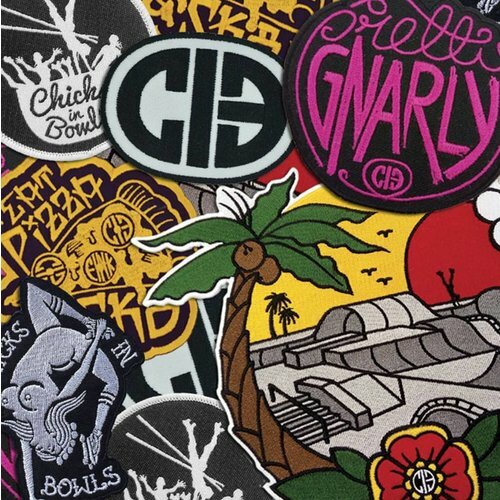 What you skate is what you get. 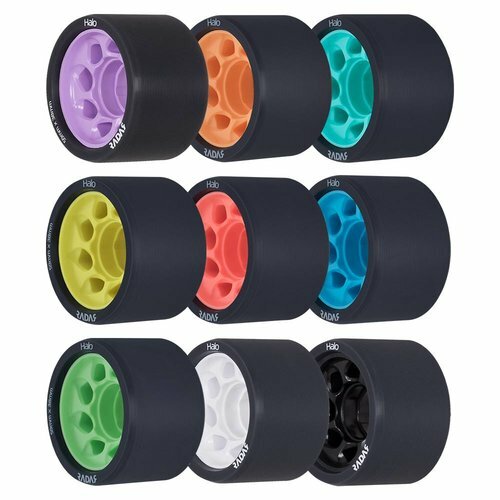 So there is your precision and roll, but you wanted more grip for that hard, slippery floor you skate on? 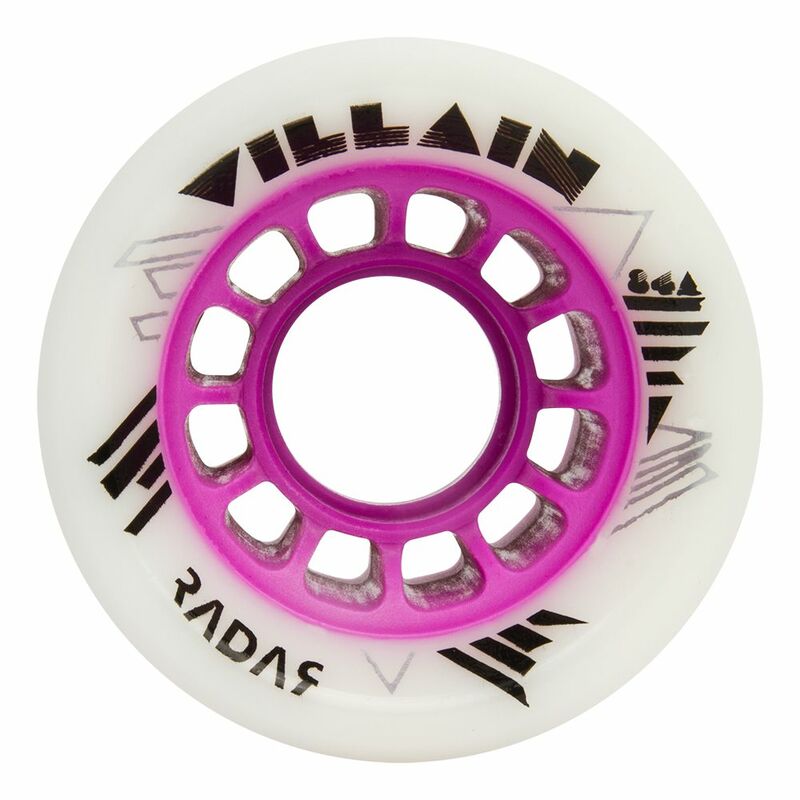 The Villain got you covered. 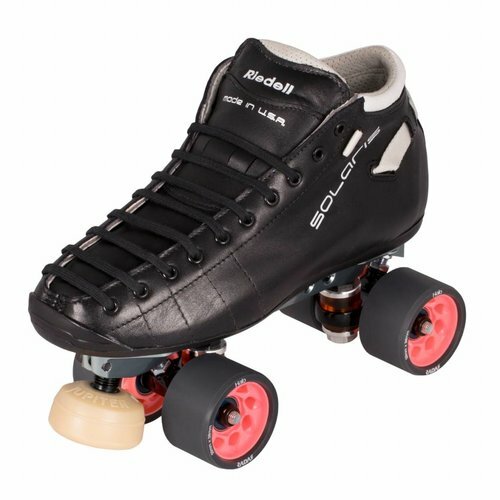 It has a tire of high rebound urethane gripping lovely on slick indoor surfaces. 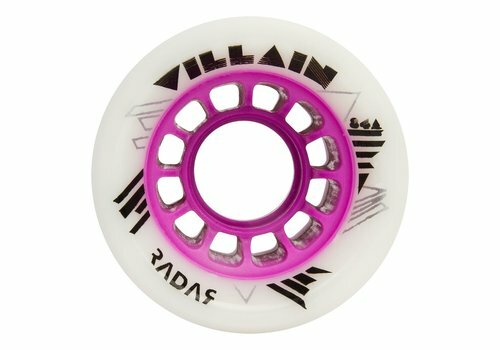 If you don't need all your 8 wheels to grip so much, you can perfectly combine the Villain Slim wheels with a set of Radar Bullet wheels. 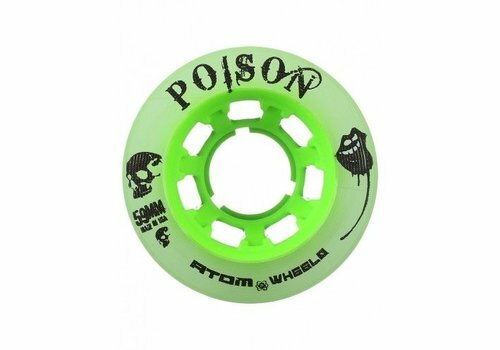 Or even Presto 59 or other harder wheels.